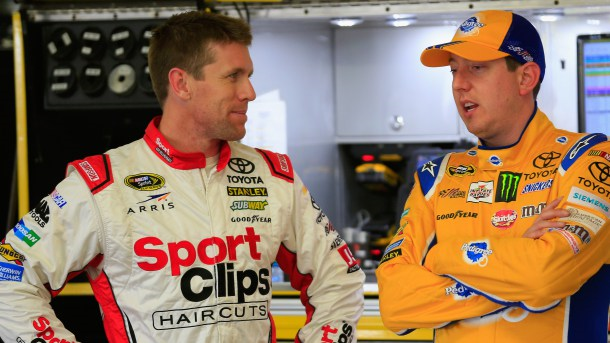 Last week’s race winner, Denny Hamlin, finished 8.941 seconds behind Kenseth to finish second, and they were followed by Joey Logano finishing third, Greg Biffle fourth and pole-sitter Carl Edwards finished fifth. Rounding out the top-10 finishing positions were Jimmie Johnson taking sixth-place, Jeff Gordon seventh, Martin Truex Jr. eighth, Kasey Kahne ninth and Ryan Newman brought home 10th-place. Time of Race: 02 Hrs, 58 Mins, 51 Secs. 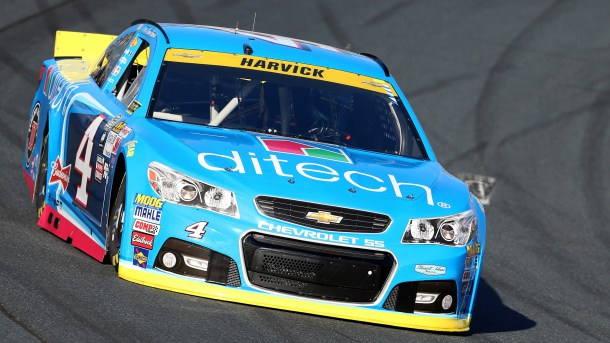 Up Next: The AAA 400 at Dover International Speedway on Sunday, Oct. 4th, with an approximate starting time of 2:50 p.m. (ET) on NBCSN. 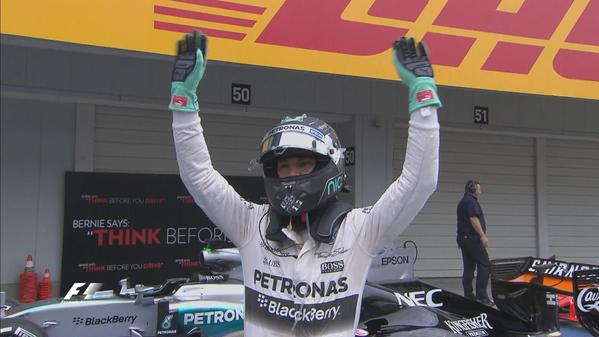 After passing pole-sitting team mate Nico Rosberg into the first corner, Lewis Hamilton never looked back in Sunday’s 2015 Formula 1 Japanese Grand Prix, easing to victory as Mercedes finished one-two ahead of Ferrari’s Sebastian Vettel. Kimi Raikkonen was a distant fourth in the sister Ferrari, just ahead of Williams’ Valtteri Bottas. 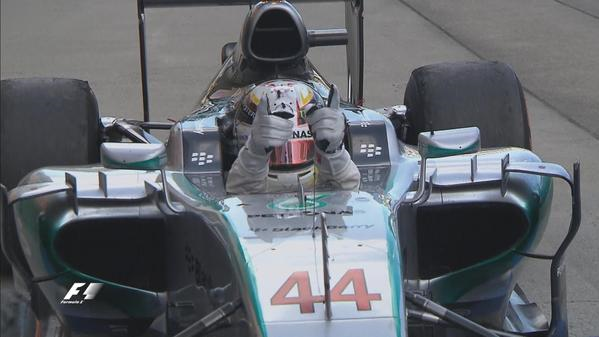 Nico Hulkenberg took sixth for Force India, followed by the Lotus duo of Romain Grosjean and Pastor Maldonado. The closely-matched Toro Rossos of Max Verstappen and Carlos Sainz completed the top ten. It was all action at the start. As Hamilton muscled ahead, Rosberg found himself out of position through the opening turns and instantly dropped to fourth behind Vettel and Bottas. In the run to first corner behind him, the lightest of brushes between Williams’ Felipe Massa and Red Bull’s Daniel Ricciardo left both men limping back to the pits with punctures. Force India’s Sergio Perez ran off track avoiding Massa and also had to make an early stop. Despite the early dramas, 19 out of 20 cars finished the race – Sauber’s Felipe Nasr was the sole, late retiree – as Hamilton comfortably took to his eighth victory of the season, his second at Suzuka and his third in Japan. 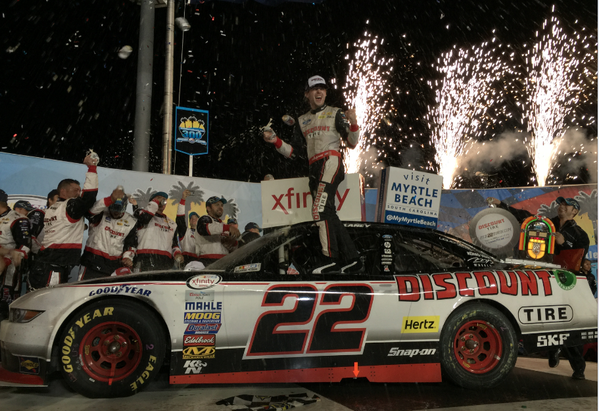 After a green-white-checkered (flags) dash to the finish in Saturday night’s NASCAR XFINITY Series (NXS) VisitMyrtleBeach.com 300, it was Ryan Blaney keeping Ty Dillon behind him – by 0.519 seconds – to win at Kentucky Speedway. Blaney, who also led the most laps – 81 out of 201, received his second series victory and eighth top-10 finish of the 2015 season, his fourth series career victory in 41 races and his second series victory in five races at Kentucky. 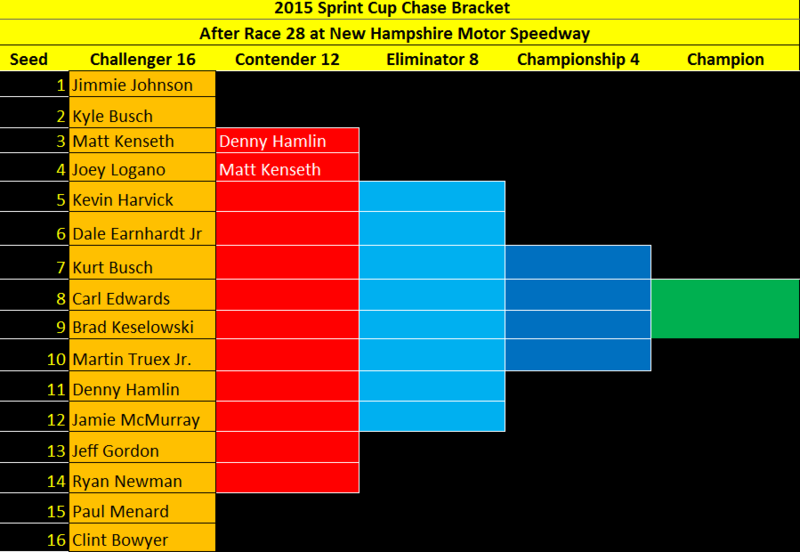 Following Blaney and Dillon to the drop of the checkered flag were Regan Smith finishing third, the reigning series champion Chase Elliott fourth and Brandon Jones finished fifth. With his seventh-place finish, Chris Buescher leaves Kentucky with a 19-point lead over Ty Dillon. Time of Race: 2 Hrs, 44 Mins, 06 Secs. Up Next: The Hisense 200 at Dover International Speedway on Saturday, Oct. 3rd, with an approximate starting time of 1:20 p.m. (ET) on NBCSN. 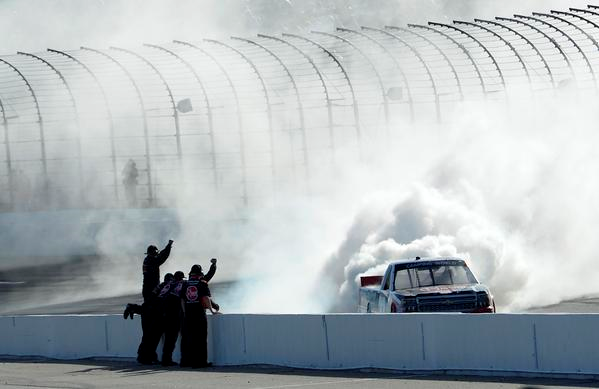 Austin Dillon wins the 500th all-time NASCAR Camping World Truck Series event. From the pole to victory lane, Austin Dillon wins Saturday in the NASCAR Camping World Truck Series (NCWTS) UNOH 175 at New Hampshire Motor Speedway (NHMS). 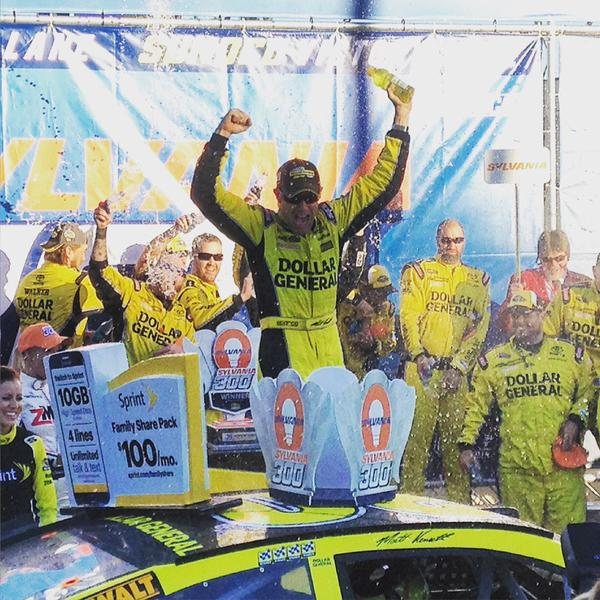 Dillon, who also led the most laps – 80 out of 175, received his first series win and fourth top-10 finish of the 2015 season, his seventh series career win in 67 races and his first series win in four races at New Hampshire. 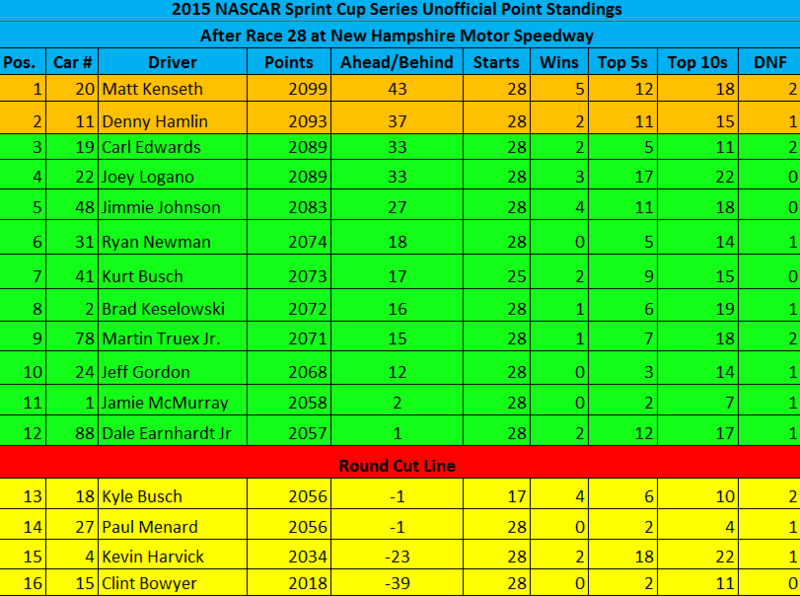 The 2014 series defending champion, Matt Crafton, finished 1.054 seconds behind Dillon for second-place, and they were followed by Johnny Sauter finishing third, Timothy Peters fourth and series Rookie of the Year (ROTY) contender, John H. Nemechek finished fifth. Series ROTY contenders, Daniel Hemric, Erik Jones and Austin Theriault brought home sixth, seventh and eighth respectively, Dalton Sargeant finished ninth and Gray Gaulding claimed 10th-place. With his seventh-place finish, Erik Jones leaves NHMS with a 7-point lead over Matt Crafton. Time of Race: 01 Hrs, 56 Mins, 50 Secs. Saturday’s qualifying session at Suzuka finished in dramatic fashion after Daniil Kvyat crashed his Red Bull at the end of Q3, leaving Mercedes’ Nico Rosberg on pole, less than a tenth of a second up on team mate Lewis Hamilton. Williams were the Silver Arrows’ biggest rivals, with Valtteri Bottas third and Felipe Massa fifth, split by the Ferrari of Sebastian Vettel, whose team mate Kimi Raikkonen was sixth. Daniel Ricciardo was seventh for Red Bull, ahead of Lotus’s Romain Grosjean and Force India’s Sergio Perez. Kvyat ended up tenth after walking away from the wreckage of his heavily-damaged RB12. The Russian put a wheel on the grass on the run up to the hairpin and lost control before hitting the barriers and barrel rolling to a stop. Max Verstappen progressed into Q2, but was unable to participate, having stopped his Toro Rosso with a loss of power at the hairpin at the end of Q1. The Dutchman thus dropped out in the second phase, along with Force India’s Nico Hulkenberg – carrying a three-place grid drop for his collision with Massa in Singapore, Carlos Sainz in the sister Toro Rosso, Lotus’s Pastor Maldonado and McLaren’s Fernando Alonso. Verstappen’s drama prevented several drivers improving on their final Q1 runs and eliminated in the opening phase were McLaren’s Jenson Button, Sauber’s Marcus Ericsson – who survived a spin at Spoon early in the session, team mate Felipe Nasr, and the Marussias of Will Stevens and Alexander Rossi.